The regulations mention no pattern for general's swords. This particular design was worn by General John A. Dix. 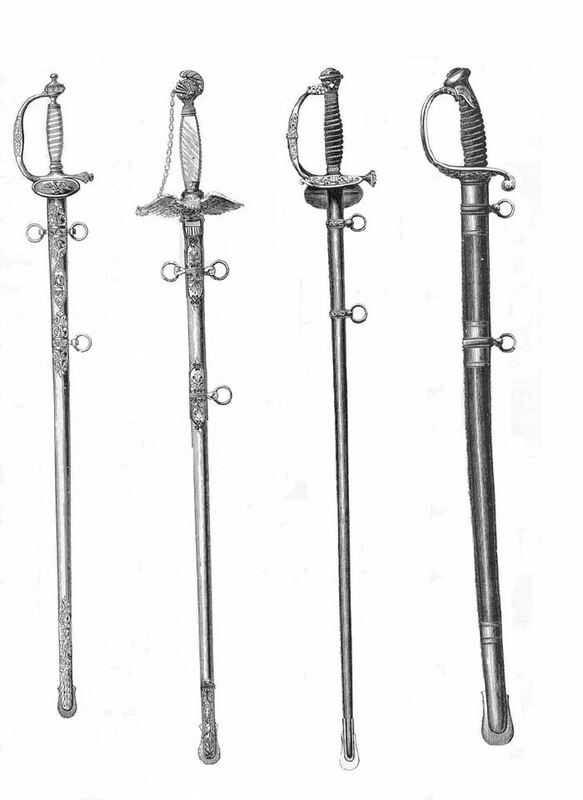 Photographs show a wide variety of swords, many of them presentation. This sword became the standard staff and foot officer's sword replacing many of the other models during the post-war period.